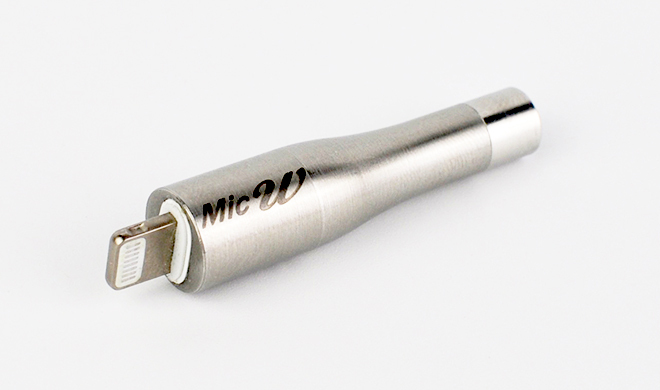 Beijing, China, 21st Mar 2017 – Microphone manufacturer MicW Audio will expand its revolutionary i-Series of microphones with the launch of a microphone with a Lightning connector for the iPhone7 at the Prolight+Sound 2017, which will be held from April 4th - 7th in Frankfurt. 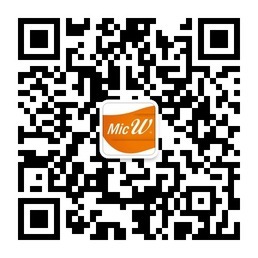 MicW will launch the new product at their booth in Hall 4.1 D50. The Lightning microphone i437L is designed for the iPhone7 and all previous iPhones and iPads with a 8 pin Lightning connector, since 3.5mm jack was cancelled. The i437L is improved on the basis of the popular model i436 microphone, it is a calibrated measurement microphone that complies with the IEC 61672 Class 2 sound level meter standard. 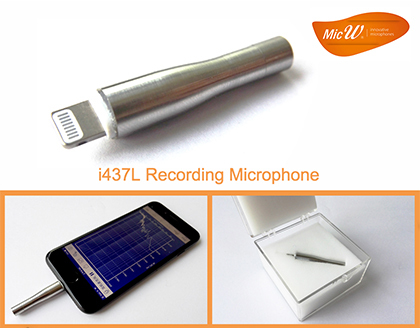 With i437L and a dedicated App, an iPhone or iPad can be turned into a sound pressure level (SPL) meter, or a real-time analyzer (RTA) for room and RT60 measurements. 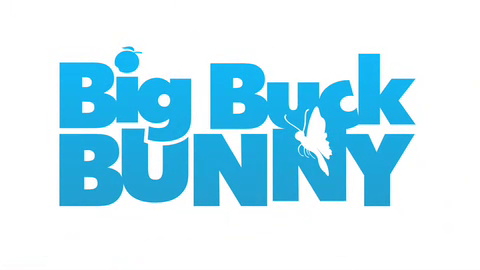 It also will provide full digital recordings with an appropriate app.